Hello just wanted to introduce myself. 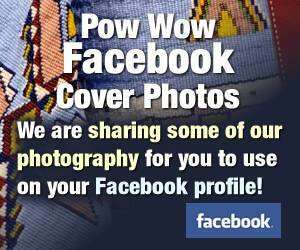 I am running for powwows.com princess 2010 and during the month of december you can post any questions you may have for the contestants. Voting will be from January 1st to the 15th. Thank you for your time.